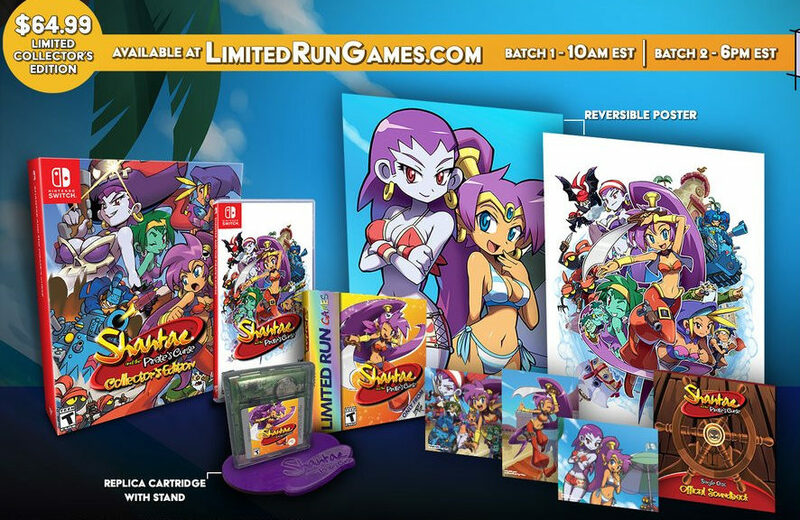 The upcoming Switch physical release of Shantae and the Pirate’s Curse is about get even more magical. Only 2,900 copies of the bundle will be available when pre-orders go live on Limited Run Games’ website. You can also pre-order the standard edition of the game (without all the extras) over here.